There's been a lot of mystery surrounding Nintendo's new console, codenamed the NX, but we finally have our first concrete news straight from the horse's mouth. In a business meeting where Nintendo discussed its financial results, the console was confirmed to launch in March 2017. This news was also confirmed via Nintendo's official twitter page where even more information was also revealed. Though home to many of video gaming's biggest announcements and reveals, this E3 won't be seeing much from Nintendo aside from a single game. 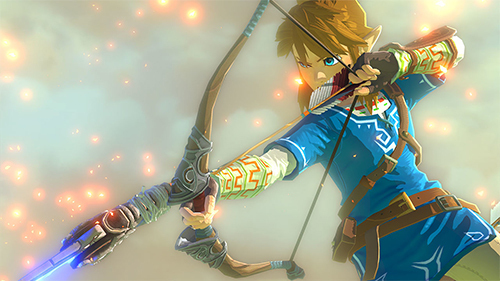 The extremely anticipated new Legend of Zelda game has been delayed to 2017 to launch on both the Wii U and the NX, and will be the only game shown off by Nintendo at E3 2016. This is definitely disappointing to many gamers who purchased a Wii U hoping for a longer lifespan and more quality games as Nintendo clearly plans to move on and leave the struggling console behind. Rumors have been moving around for months about the new console. Unconfirmed sources on NeoGaf, that claim to work for Nintendo, have leaked that the console will be twice as powerful as the PlayStation 4 while other sources have assumed that it would be only slightly stronger. Another group of sources have also claimed that several big Wii U titles will make their way to the new console, these games would potentially include: Super Mario Maker, Super Smash Bros., and Splatoon. Remember that all of these sources are unconfirmed so nothing is certain and these leaks have proven to be false in the past. 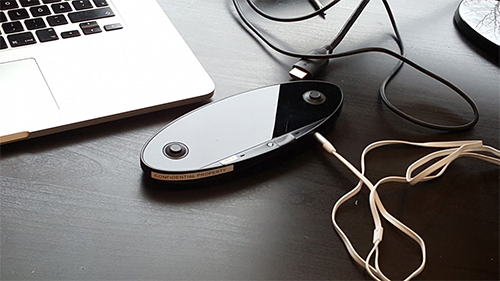 Just recently leaks came out of a rumored new controller for the NX which were quickly proven to be fake by the creator, even through they looked very VERY believable. Nintendo's Wii U hasn't been a success for the company and has spurred many gamers to hope for Nintendo to stop making hardware entirely to just focus on games. If this came to pass players would see Mario on their PlayStation or Xbox. Though this seems unlikely as Nintendo has been a company that doesn't easily give up its IP and only recently has it allowed its content to appear on mobile devices. With the release of Miitomo and the upcoming Nintendo mobile games developed by DeNA, the big N is potentially loosening their iron grip on their beloved characters. Are you excited for a new Nintendo console or are you wanting more games on your current Wii U? Let us know in the comments below!